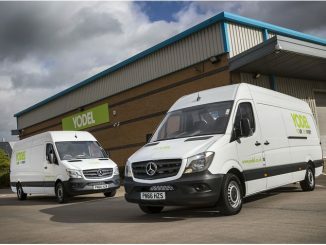 Yodel has made its largest ever loss in the year to 30 June 2018, newly published accounts reveal. 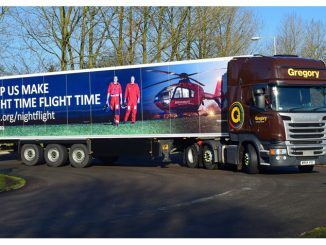 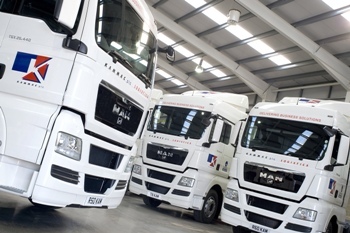 Gregory Distribution is looking to the future with the appointment of a new MD, the expansion of its apprenticeship training programme and the opening of a new depot. 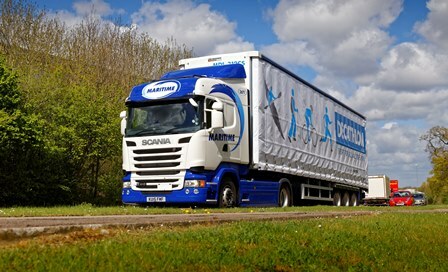 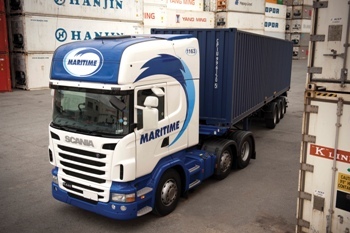 Maritime Transport has reported an 11th consecutive year of revenue growth.